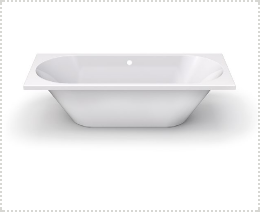 We have the perfect tub for every bathroom. 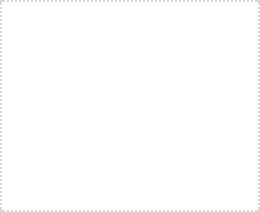 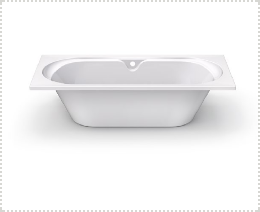 Gutmann supplies tubs in a wide range of sizes and designs, integrated or standalone. 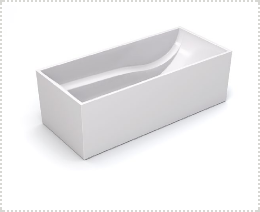 In addition, thanks to the flexibility of the material, depending on the selected model you can customise your own bathtub. 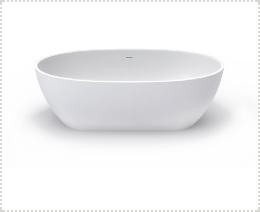 Our cast tubs are robust but surprisingly light, so fitting them is child's play. 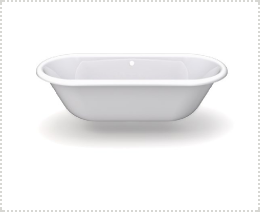 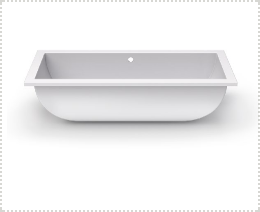 Gutmann tubs are characterised by excellent heat retention and are easy to clean with just a sponge or a soft cloth.